Fully furnished, near town central and Braddell MRT. 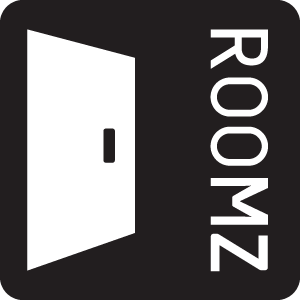 Roomz.asia is the most complete rooms-for-rent website in Singapore. You can not only search and filter listings from multiple websites but also have your rental ads posted to multipel sites with just one click! 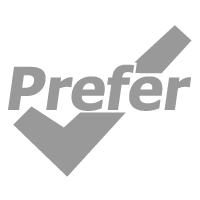 How you like to be contacted? Post your Ads on the #1 Room-For-Rent website in Singapore. Takes only Seconds!